Take the punt in style with this brilliant American Footballer Costume. 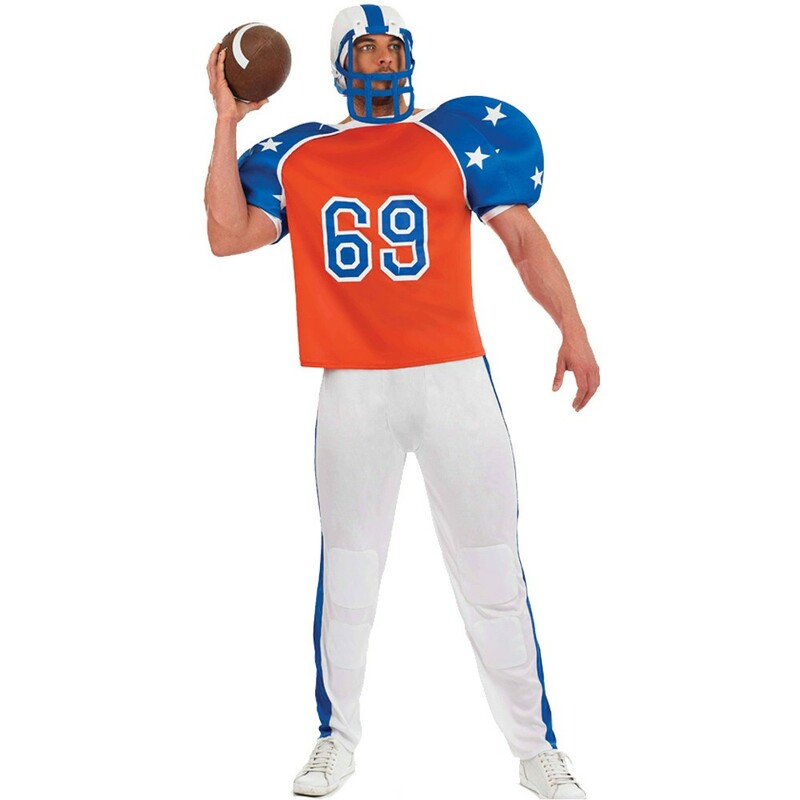 This fantastic American Footballer Costume comes complete including a Top, Trousers, and Helmet. The orange and blue Top features large padded shoulders with a blue and white star design, and an orange chest with printed blue and White 69 on the front. The white Trousers feature a blue stripe down the side of the leg. This American Footballer Costume is completed by the white and blue Helmet with attached face cage detail for this brilliant look. 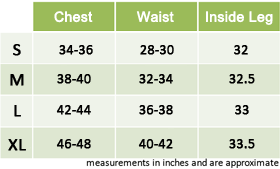 Perfect for a Sports theme, Uniform theme, Comedy, Halloween, or any fancy dress occasion, this superb American Footballer Costume will be sure to impress no matter what the occasion. An American Footballer Costume including a Top, Trousers, and Helmet.